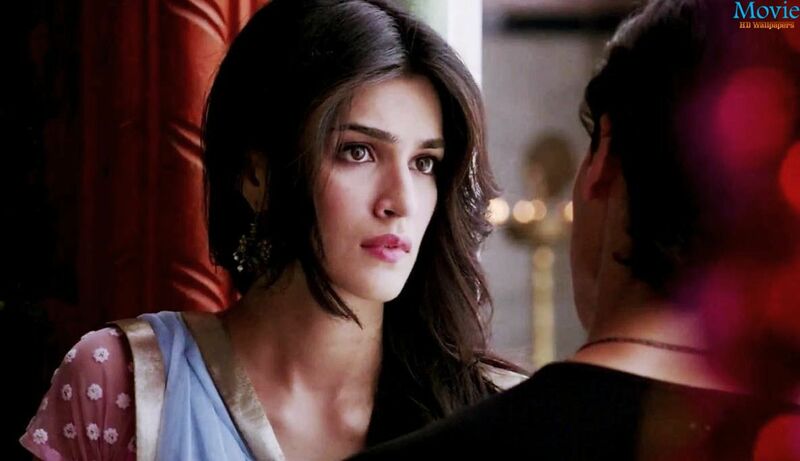 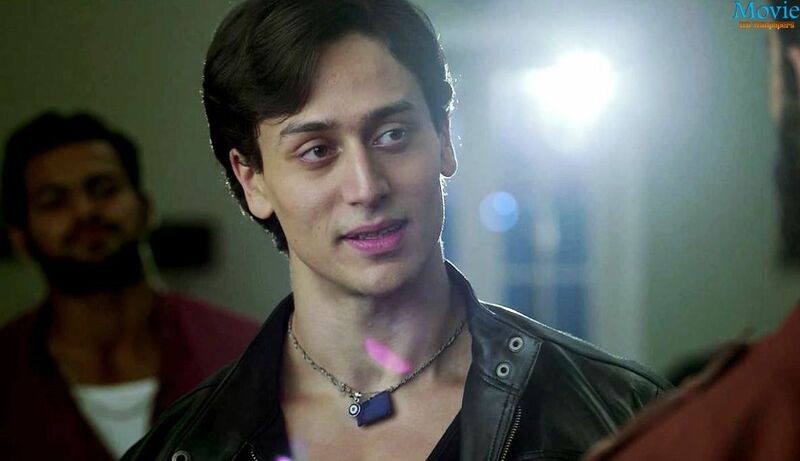 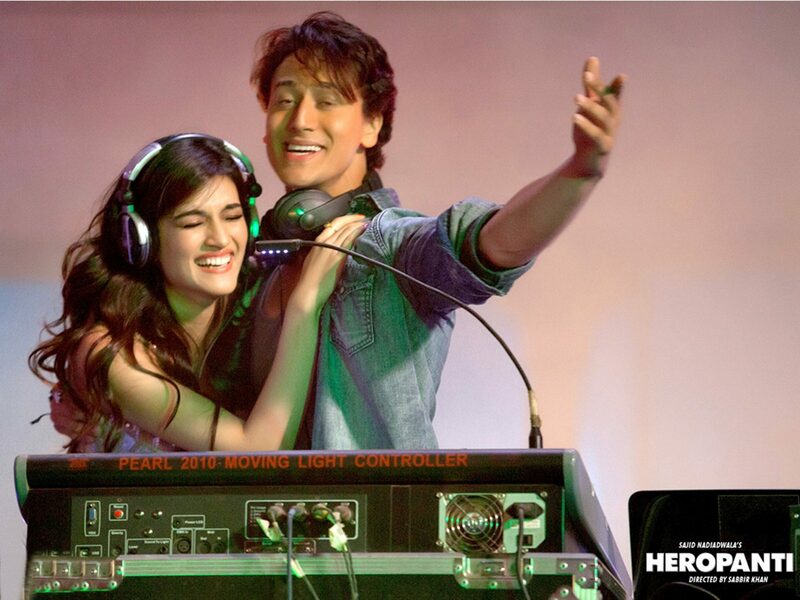 Black Heropanti sun glasses in movie! 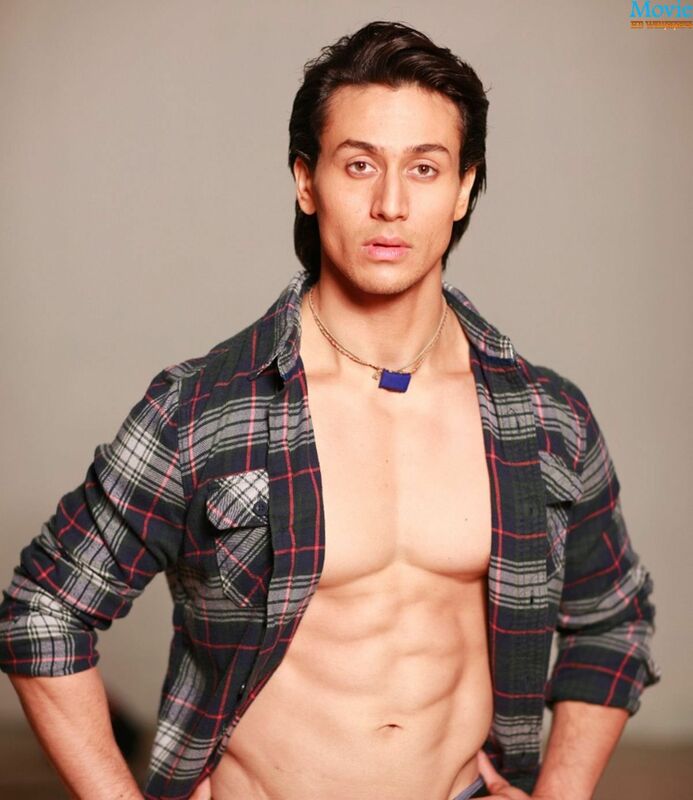 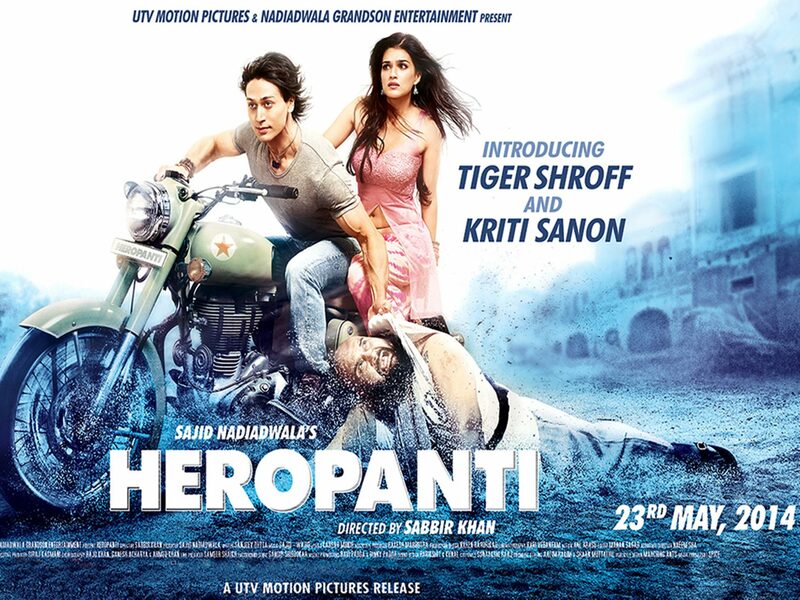 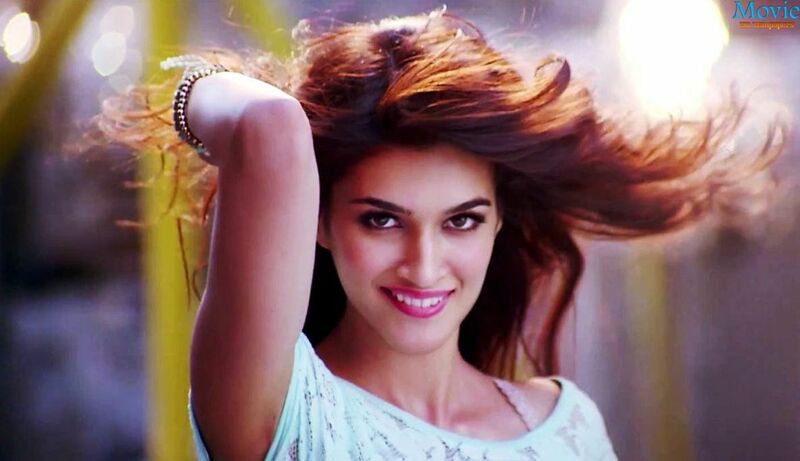 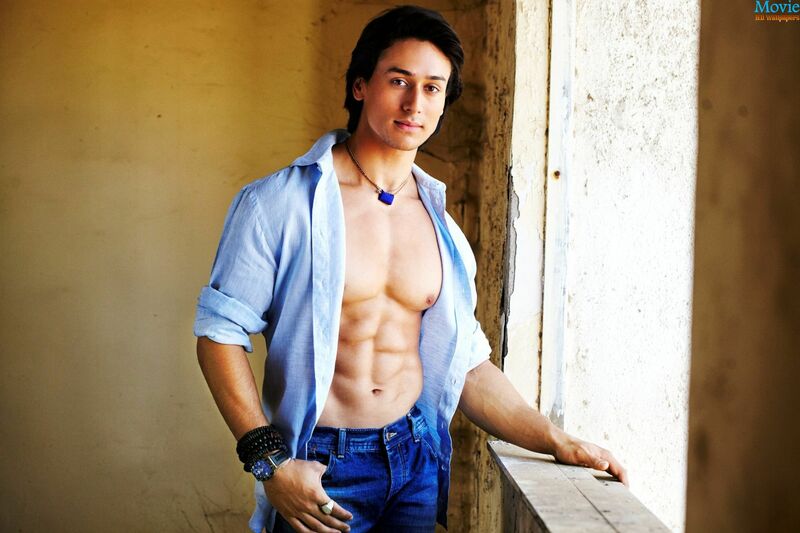 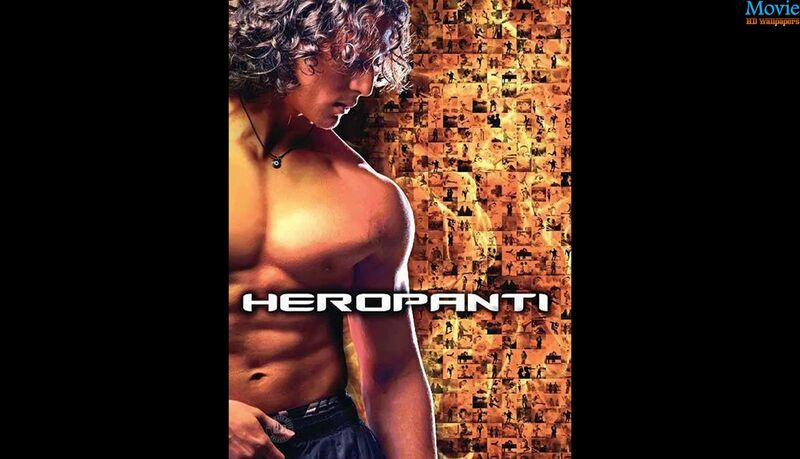 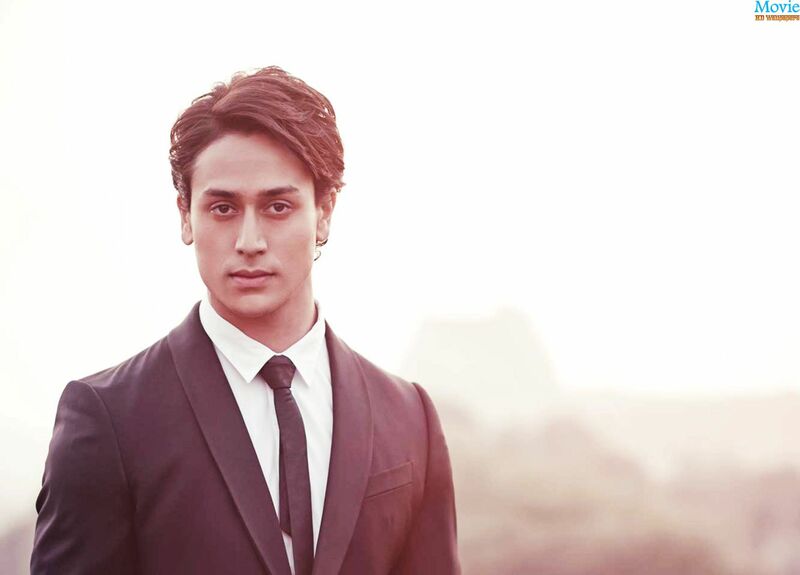 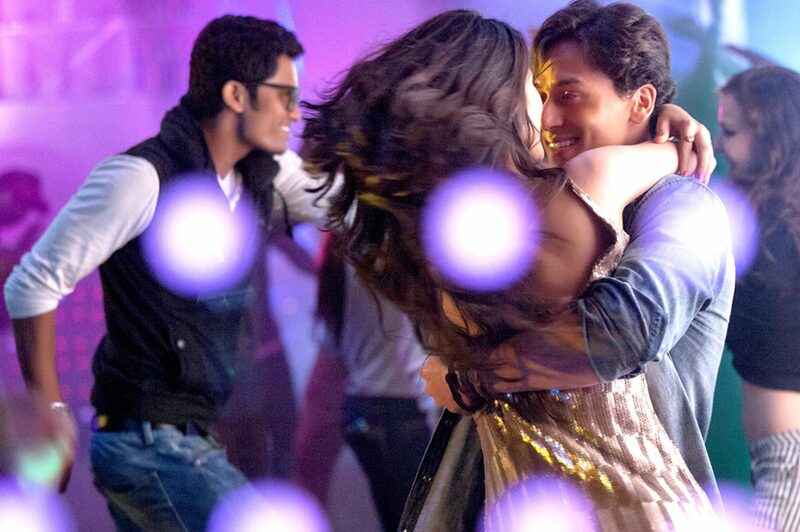 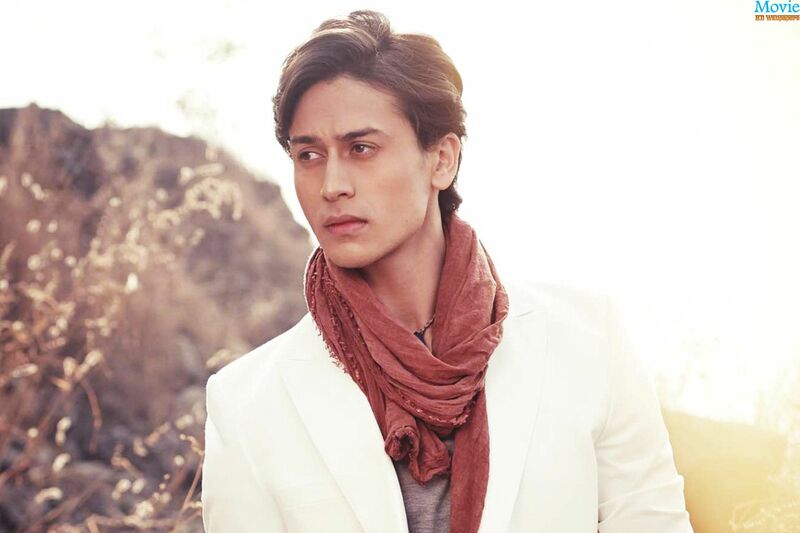 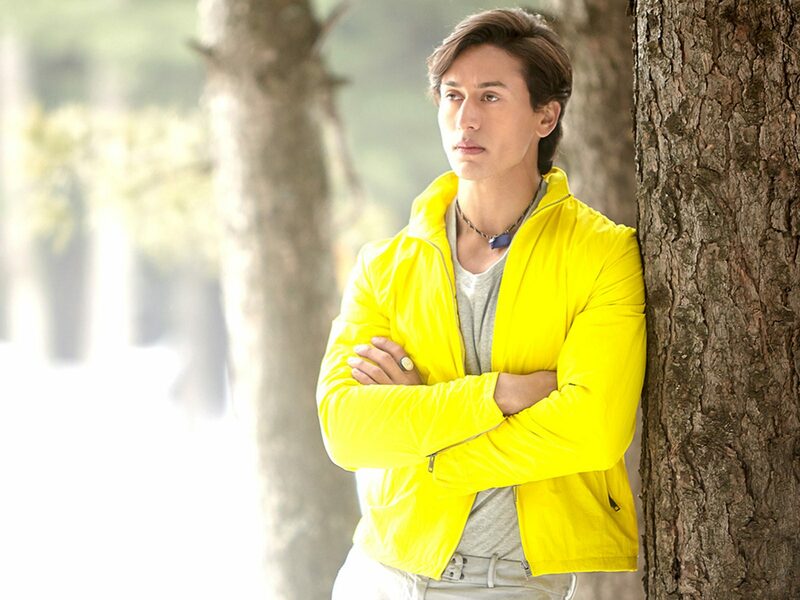 Click on Heropanti Images To view the Wallpaper click on Wallpapers to open in new tab for the full size. 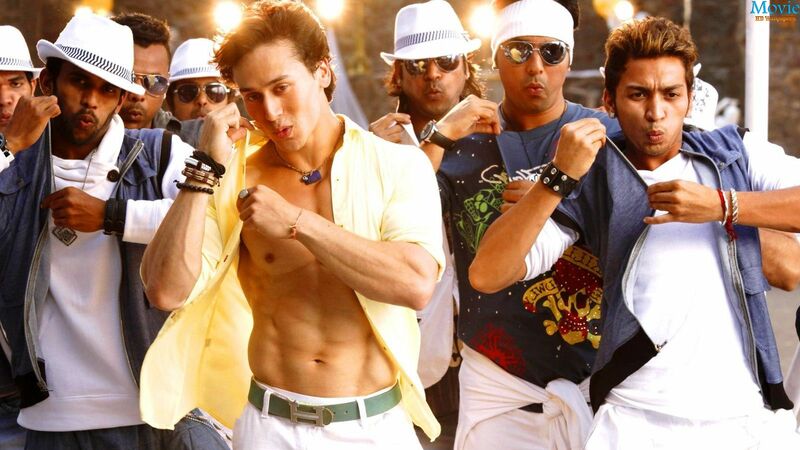 Don’t Forget to Share this post on Facebook, Google+, Twitter, Pinterest etc. 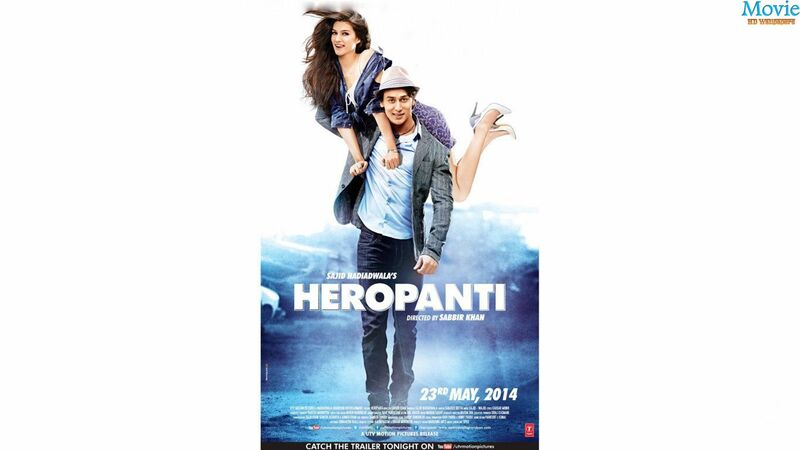 i love this movie ….awesome……..